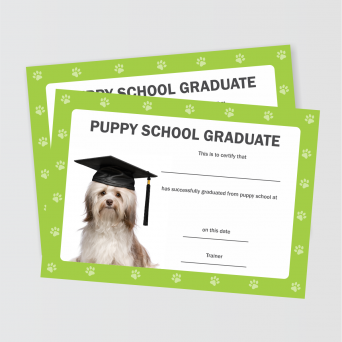 These fun graduation certificates are printed on premium 200gsm stock. 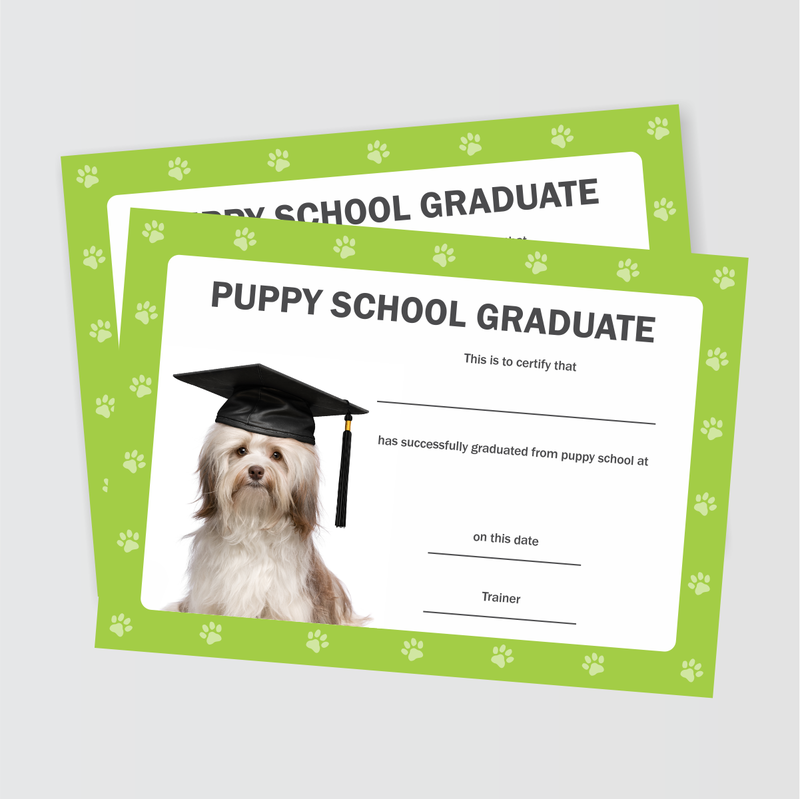 Details can be handwritten or you can feed the certificate through a printer if required. 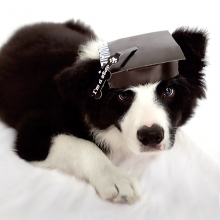 If you would like a custom designed and printed certificate, please contact us for a quote. Copyright © 2019 - Veterinary Branding.